A pressurized cap allows the excess coolant to purge into the reservoir when the pressure has reached a certain threshold. For some vehicles, the coolant recovery reservoir is also a part of the pressurized system, and acts as an important pressure equalization chamber for the engine's cooling system. 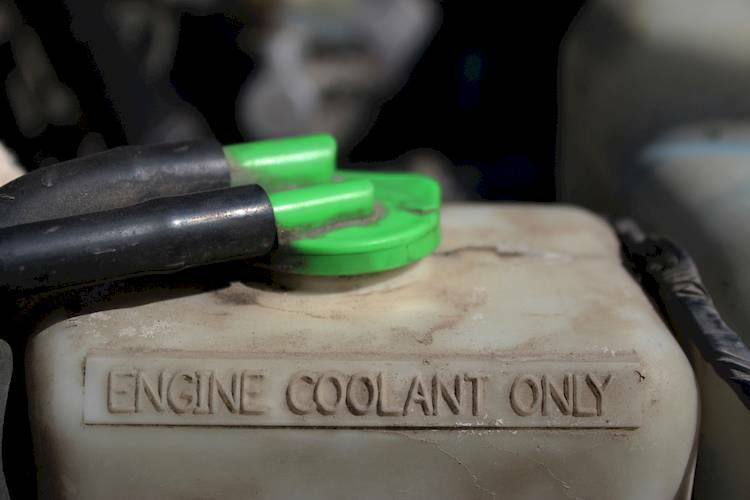 Because it is an important component of the vehicle’s cooling system, when the coolant recovery reservoir has problems it can quickly lead to issues that can cause damage to the engine. Usually a problematic coolant recovery reservoir will display a few symptoms that can alert the driver that a potential problem has occurred and should be serviced. Q: Today I was driving and all of sudden my engine hot idle light sensor came on. I am waiting to check my coolant level out.